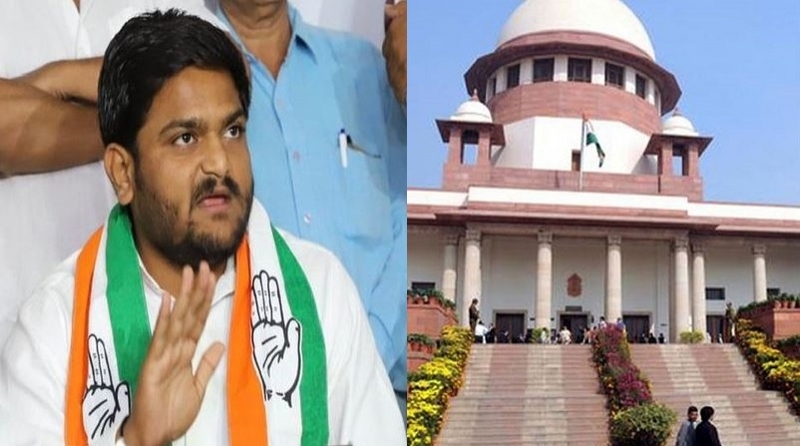 The Supreme Court has declined urgent hearing of Patidar leader Hardik Patel's plea seeking a suspension of his conviction in a 2015 riot case. The matter was mentioned for urgent listing before a bench headed by Justice Arun Mishra. Patel, who recently joined Congress, approached the SC following Gujarat High Court's refusal to stay his conviction. He has been barred from contesting Lok Sabha polls over the conviction.